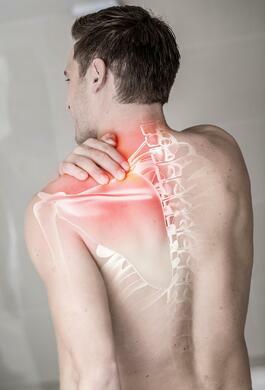 Why Consider Marietta's Chiropractor Care Clinic for Pain and Injury Treatment? If you are suffering from back pain, neck pain, or car accident injuries and need a chiropractor, Arrowhead Clinic has been serving the Marietta, Georgia community with quality service and care for over 40 years. Arrowhead Chiropractic Clinic is the name trusted most among those experiencing pain or injured in an accident. Our quality care and service has been helping people restore their health and diminish their pain. If you are searching for the right doctor, our Marietta Injury Clinic can help. Do not wait until your pain and injuries begin to affect your health, well-being, and overall quality of life. Call Marietta's Arrowhead Chiropractic Clinic Today, or Click on the Button Below! Many injuries are a direct result of a personal injury accident. Our Marietta Chiropractic Clinic not only specializes in helping the injured, but also those specifically hurt in accidents caused by negligence. Our Medical Team treats patients injured in all types of personal injury accidents at the Marietta Clinic location. Most pain and injury symptoms that individuals experience are best treated by chiropractic care. Most medical doctors can not treat a soft tissue or spinal injuries the way a chiropractic doctor can. Chiropractors stay away from narcotics that mask the pain and depend on adjustments to relieve their patients of their symptoms and suffering. They have been trained in the natural healing and adjustment techniques that not only cure your pain symptoms, but also restore your body to its natural functioning ability, maintaining its health for the future. If you are experiencing any of the symptoms listed below, whether it be from sleeping the wrong way, a repetitive motion, or personal injury accident, you require the expert treatment from a chiropractor. Any of these symptoms can quickly begin to impact your quality of life, making everyday tasks unpleasant and painful. Let Dr. Lewis and the medical staff at the Marietta Chiropractic Clinic will develop a personalized treatment plan for you. Our team will quickly relieve you of your pain, stiffness, and tension, allowing you to regain your quality of life. Don't Miss Your Opportunity for a Free Chiropractic Consultation Today! 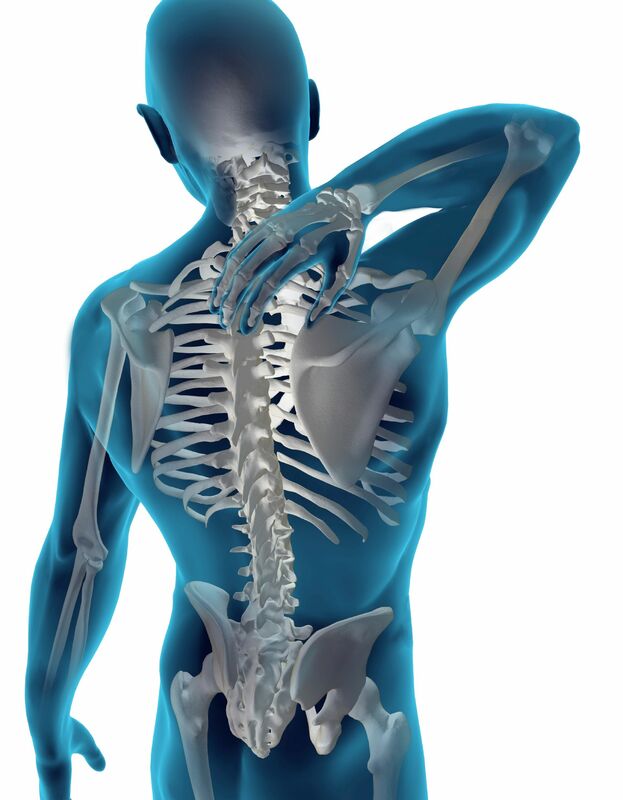 All treatments performed by our experienced chiropractors are safe and natural. All of our clients prefer these methods over costly surgeries and addicting medications that mask the pain. Our chiropractic clinic in Marietta, Georgia focuses on correcting spinal misalignments and easing muscle tension around the injured vertebral body. Our goal to help each patient restore their nervous system to its normal function. Specific Scientific Chiropractic Adjustments are used to correct the structural alignment of the spine and improve your body's physical function. Doctor's utilize their hands or a small instrument. They then apply a controlled sudden force to a joint. Spinal Decompression. This technique uses negative pressure to put bulging and herniated discs back in their place. Spinal adjustment. This technique is used to realign the vertebrae of the spine and reduce pain in the joints and muscles. naturally walk to become more structurally sound, your body will react by eliminating tension holding patterns, and your pain will dramatically reduce. Electrical Muscle Stimulation Therapy. Another therapy that our Marietta office utilizes is electrical stimulation therapy. Patients who suffer from severe Muscle Spasms and Cramping find relief during this therapy. Ergonomics Training. During your treatment with us, our chiropractor may recommend some modifications of your workstation or change the way you are sleeping at night thus encouraging the healing process. Flexion-Distraction Technique. A gentle, hands-on spinal manipulation that involves a pumping action on the intervertebral disc instead of direct force. Instrument-Assisted Manipulation. Uses a spring-loaded instrument to allow your chiropractor to apply force without manually thrusting into the spine. When you first arrive at the Marietta Clinic for your Free Chiropractic Consultation, you will be asked to complete some paperwork. We will need some background information about your medical history and conditions, as well as your current symptoms and injury pain. Were you in a personal injury accident? Did you injure yourself in some way? Where are you experiencing the pain? Does the pain come and go, or is it continual? Once we know more about your medical history, our team at the Marietta Chiropractic Clinic will conduct an exam that includes tests to evaluate your range of motion, stability, and muscle strength and tone in the afflicted area. You will also undergo an x-ray exam during your first first. This diagnostic study is crucial and done for your own safety. Your doctor needs to know the specific vertebrae, discs, and joints in the spine that are causing you pain. After we evaluate your results from the diagnostic tests, we will develop an individualized treatment plan. We will establish a list of goals, including lessening the pain, restoring joint function, and reacquiring independence and tolerance of normal daily activities. Chiropractic treatment can not only ease your pain, but also boost your immune system, prevent disease, increase your energy and promote your overall health and fitness. If you hurt yourself, or were involved in a personal injury accident, your delicate nerves can be placed under unwanted pressure, causing lack of nerve flow to your limbs and vital organs. Manual manipulation by our Marietta chiropractor provides relief from back pain by taking unwanted pressure off neurological tissue, increasing the range of motion, restoring blood flow, reducing muscle tension, and creating a series of chemical responses in the body that act as natural painkillers. By realigning the spinal joints, discs, and vertebra back to their natural position, most of our patients experience immediate relief. Arrowhead Clinic Doctors never use harmful muscle relaxers or potent narcotics. We take a holistic approach that is gentle, safe, and natural. If you are looking to alleviate your residual achiness, soreness, and stiffness, while restoring your bodies natural flexibility and mobility you need to call our Marietta Chiropractor today for a Free Consultation.